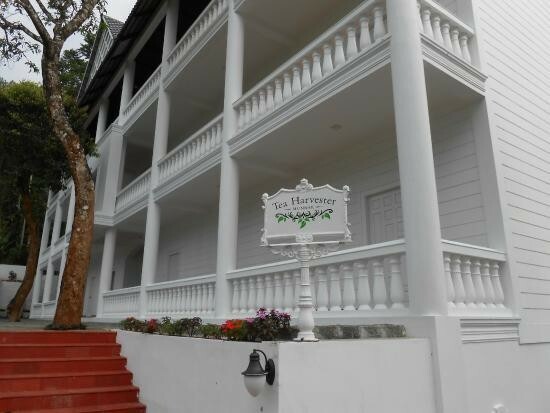 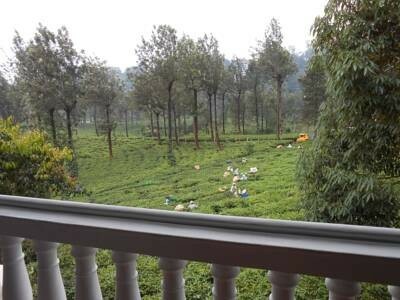 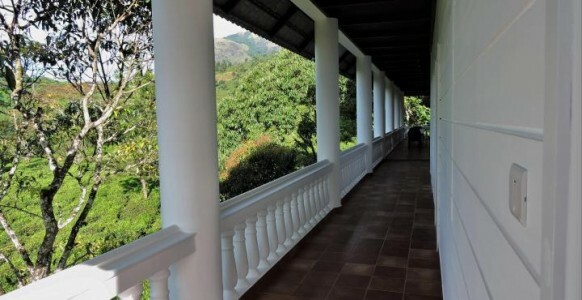 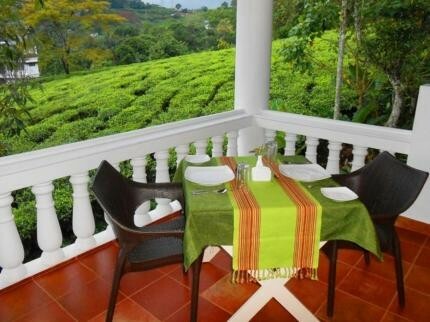 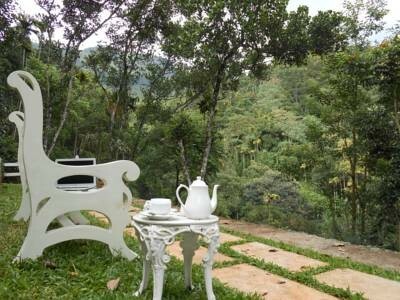 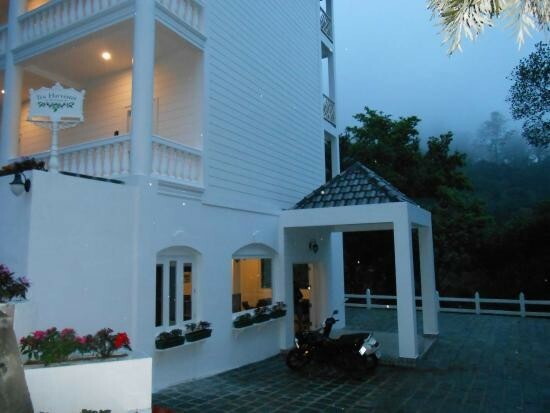 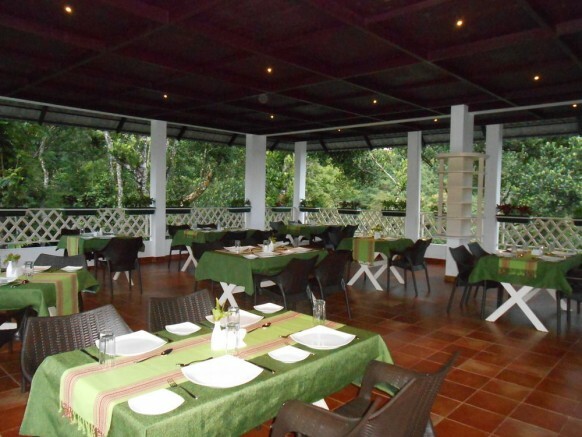 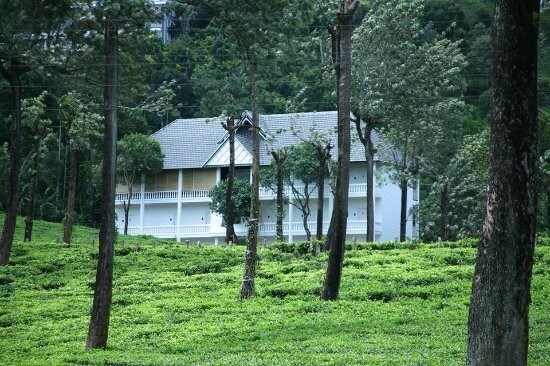 Tea Harvester is a boutique property brilliantly designed in the contemporary architecture with spacious rooms on the hillside.This is in the midst of verdant tea trees, cardamom plantation and pepper wine. 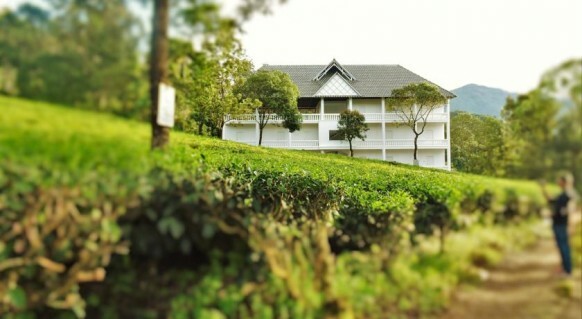 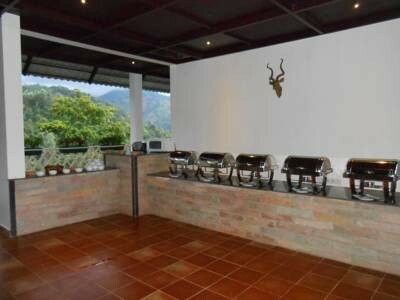 Tea Harvester, a boutique property, offering a spa centre and fitness centre,the multi cousine restaurant with barbecue facility, and space for campfire. 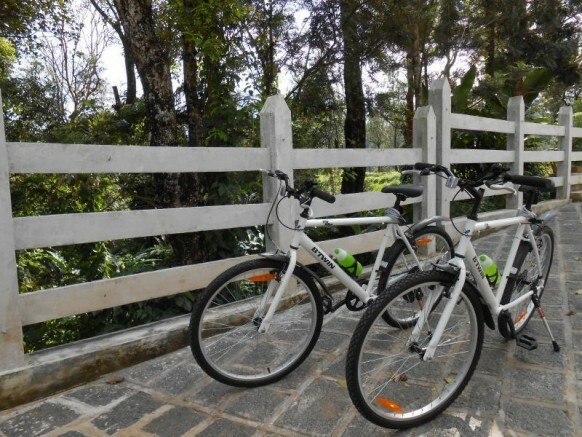 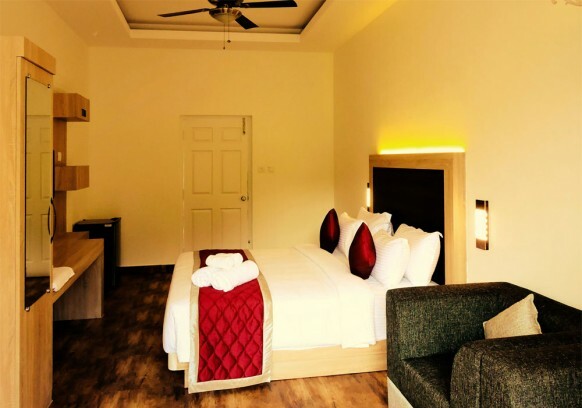 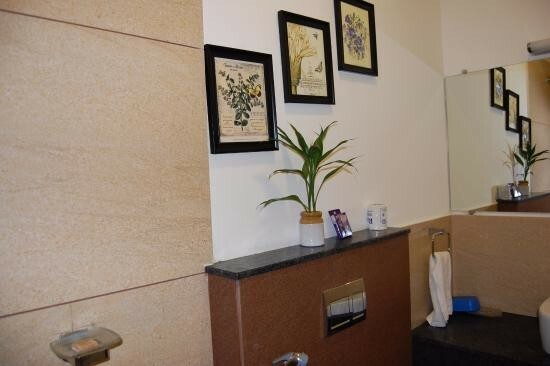 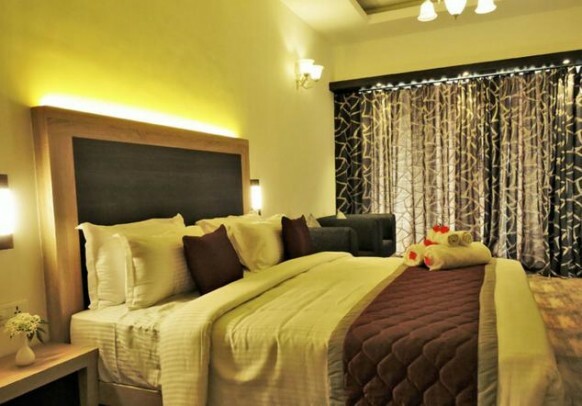 the rooms are offered with free WiFi, flat-screen TV and DVD player, recreational facilities like chess, caroms and arrow. 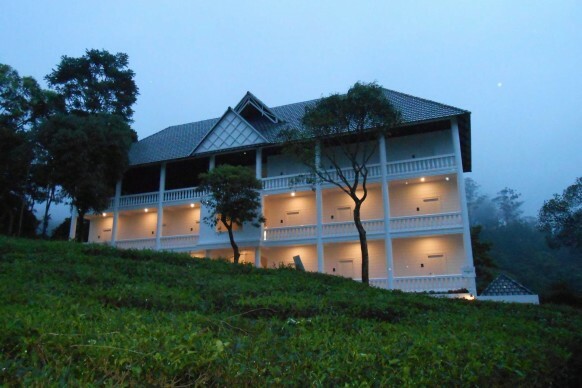 It also posses a children friendly garden and a library.